If you’re looking to earn money today, you’ve come to the right place. Maybe you’re in a crunch and you’re looking for some simple solutions to get the ball rolling on making some extra cash. Or maybe you’re just curious what’s out there. 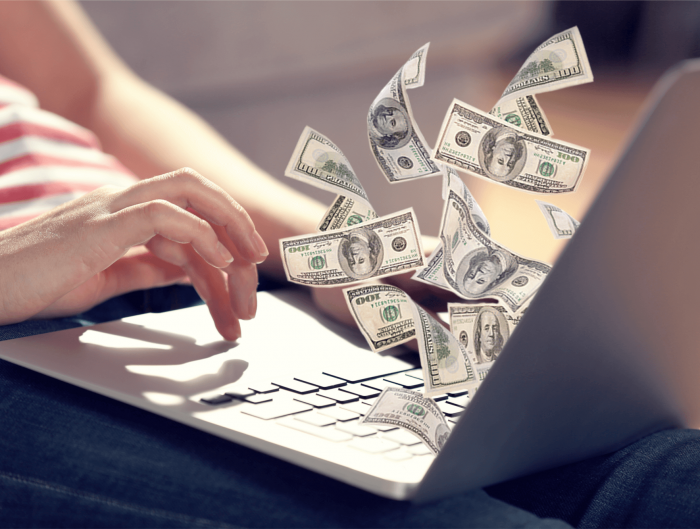 No matter what the reason, the age of the internet and shared economy gigs has blessed us with more ways than ever before to find ways to earn money today. Not all of these pay out immediately, but you’ll see the fruits of your labor begin from the very first day that you start working on them. Here’s seven of our favorites. 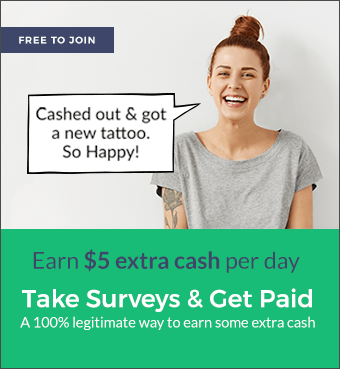 If you’re looking for a super straightforward way to make some extra cash, you definitely want to check out paid surveys. Here’s how it works. Today’s biggest brands need to find out what their consumers want. That can mean everything from TV networks looking for opinions on their Friday night lineup, to car companies trying to figure out what model to launch. They find out what you want by asking you for your opinion through paid surveys and other research activities. But be aware of the fact that not all survey panels are created equally. You want to make sure that whatever you sign up for is totally legitimate and will actually pay you for your opinion. Survey Junkie is the highest rated panel on Trust Pilot, and is a great site to sign up for it you want a reliable and straightforward way to earn extra cash. In addition to online surveys, you can choose to make money through other kinds of research activities like online focus groups, product testing, and more. Survey Junkie lets you cash out with PayPal money, so you can use it however you’d like. You can also choose to get gift cards to Target, Walmart, Starbucks, Groupon, and more. The amount of time it takes to earn money depends on how consistent you are and what surveys are available. But with persistent effort and dedication, you can definitely earn some extra pocket money this way. Okay… so we said make money from home. But that doesn’t necessarily mean it has to be your home! You likely know how valuable peace of mind can be, and that need for security is heightened when you’re leaving town and your house is totally empty. A lot of people will pay you to watch their home for them while they’re on a short-term or long-term vacation or business trip. Responsibilities vary with house sitting gigs. Some people may ask that you water their plants, take in their mail, and conduct other household chores throughout your time there. Others will be happy just to know that there’s someone watching out for their belongings and keeping an eye on their space. Either way, this can be an easy way to earn some cash without having to put in too much effort. This one requires a little bit more learning, but it can be potentially very lucrative if you do your research and get it right. It all starts with a blog. You build the content, and then direct your readers to products and services on other web pages that they can buy. If they do purchase those items, you’ll get paid for each conversion. Amazon also has a great affiliate marketing program that you can join if you want to get started. Baby sitting can be rewarding in more than one way. It can pay well, and watching kids can also leave you feeling rejuvenated and fulfilled. You can offer your babysitting services to your friends or neighbors, which is often a great start. There’s also several different online babysitting platforms that will connect you to local families looking for a sitter. Sure, being creative is great for the soul. And a lot of the time, that’s fulfillment enough for artists. But let’s be real… If you had the opportunity to make money from home by doing what you love, would you not jump on it in seconds? This is one of the reasons Etsy is so popular. It’s an online platform where you can create your own store, and selling everything from jewelry and painting to hand made mugs. Get crafting! Creativity isn’t limited to visual art. 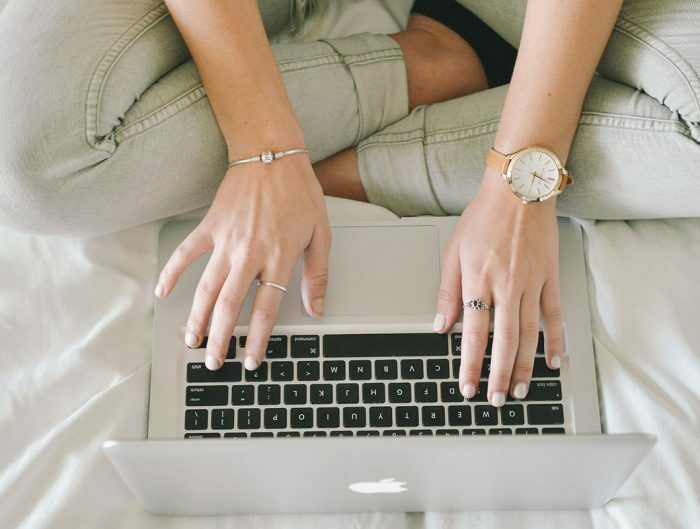 Writers are also in high demand these days, what with everyone and their moms creating a new blog or website that desperately needs talented people to produce high-quality copy and content. If you’re just getting started, work on creating a portfolio that you’re truly proud to claim as your own. Then start pitching your work to people and to businesses. There’s tons of online sources like Upwork that will pair freelances with clients. Have your home somehow collected heaps of books throughout the years that you have no idea what to do with? We’re all fans of Marie Kondo’s The Life Changing Magic of Tidying Up, but sometimes all those novels and self-help manifestos just feel way too sentimental to part with. But if we can make money while practicing the art of minimalism… Now that’s another store. Turn to Amazon to sell some of your used books, or bring them to your local bookstore. You’d be surprised how much you can get for books! Pretty much everybody knows about Air BnB, which totally transformed the vacation rental industry by allowing regular people just like you and me to rent out space in our homes to people passing through town. If you’re looking to make money from home, sometimes the most fun way to do so is to invite people into it! It may sound scary at first, but thousands of people have had incredible success and a ton of fun doing this. Our society is all about convenience. And that’s particularly true when it comes to food. Now more than ever, businesses are finding ways to get meals to your door from your favorite restaurants… And all you need to do is walk from the couch to the front porch. Of course, the flip side of this is being the person to deliver the food. This is actually a really good way to keep busy, make some extra cash, and make someone’s day! Plus, you’ll learn all about new restaurants, and which have the freshest smelling ingredients. There you have it! How are you going to commit to making some extra cash? 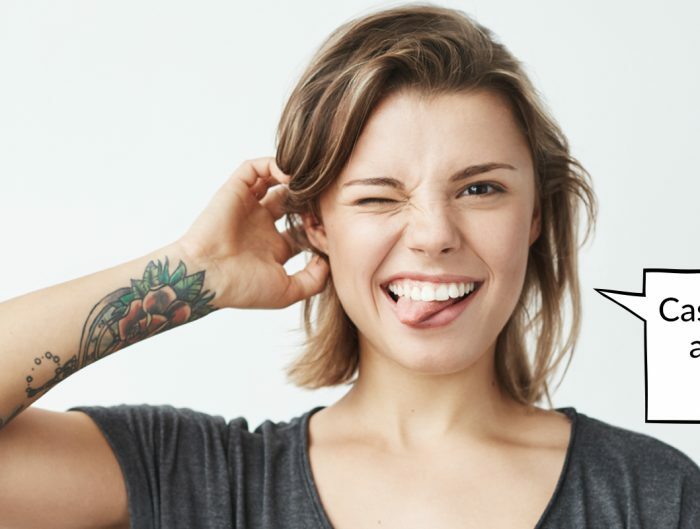 Remember if you’re looking for a fun and relaxing way to do so, you can sign up for Survey Junkie and earn money from home by taking paid surveys.